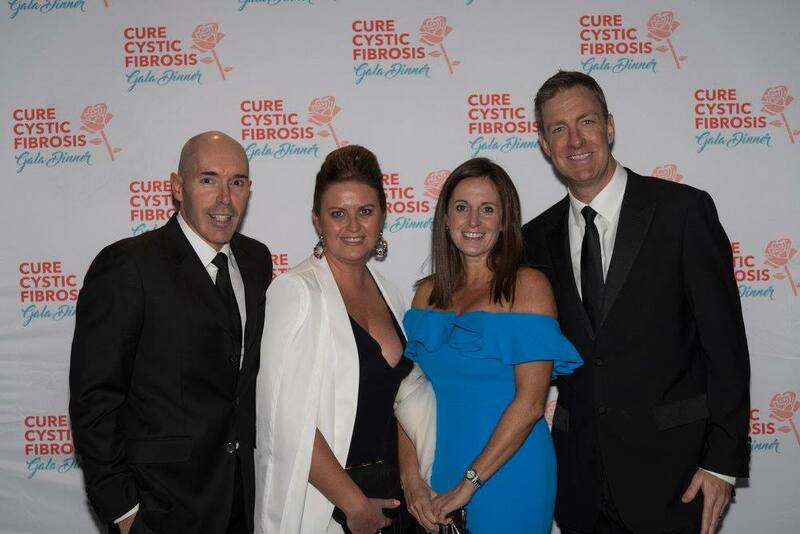 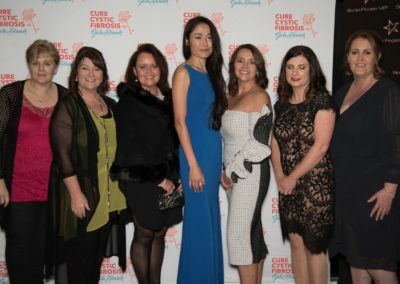 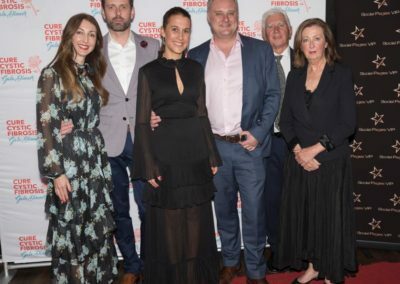 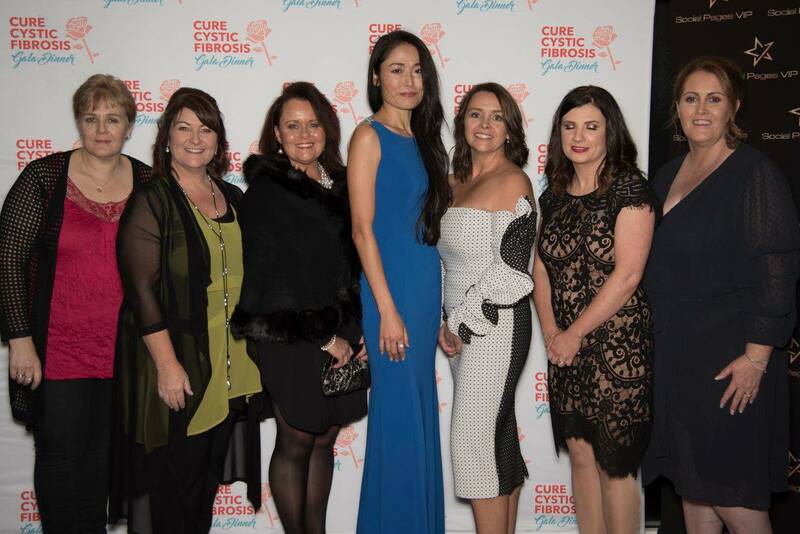 The Cure Cystic Fibrosis Gala Dinner 2018 raised an amazing $86,000.00 in support of CF research. 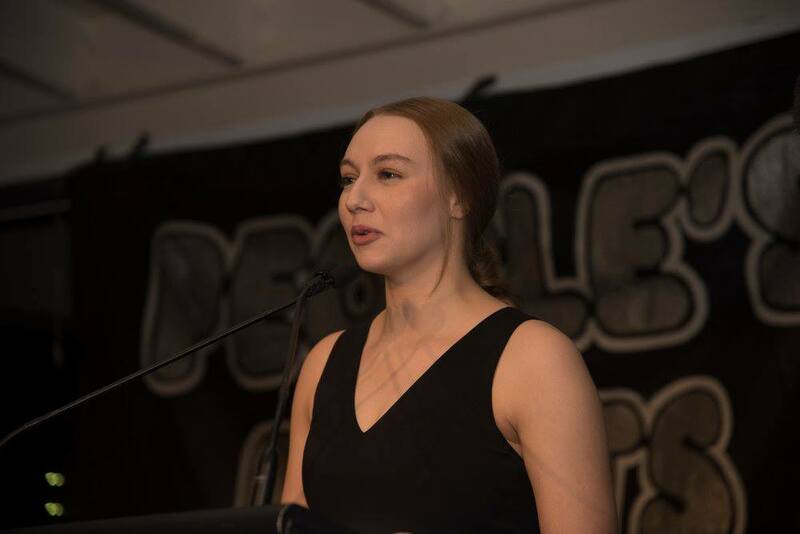 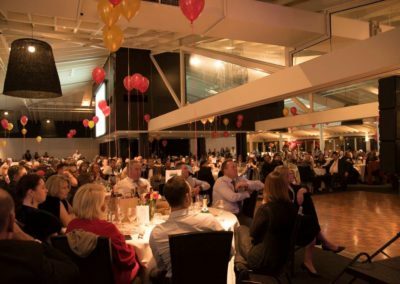 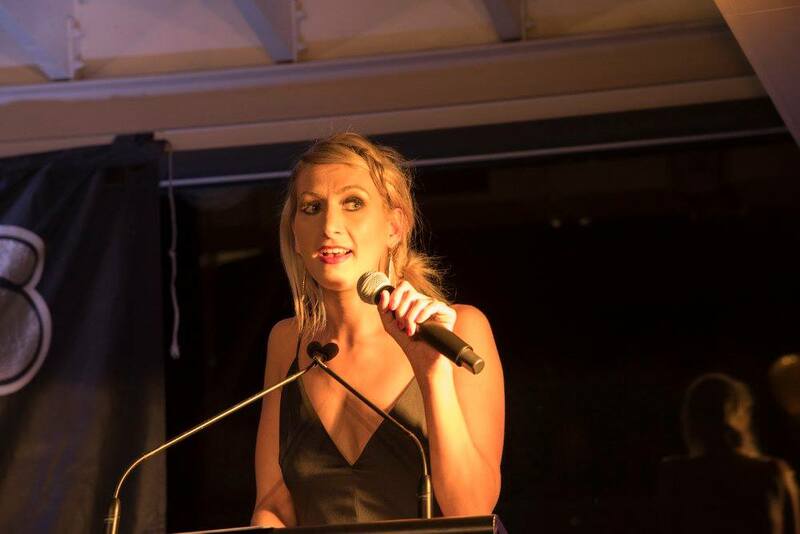 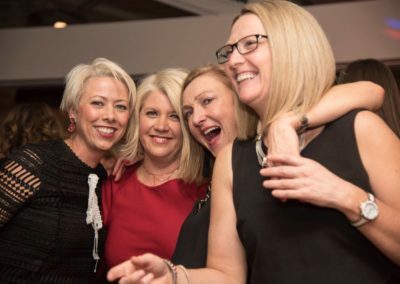 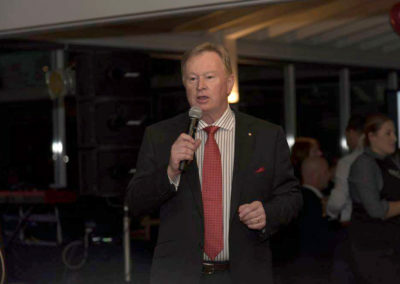 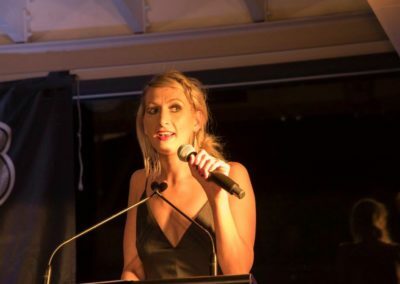 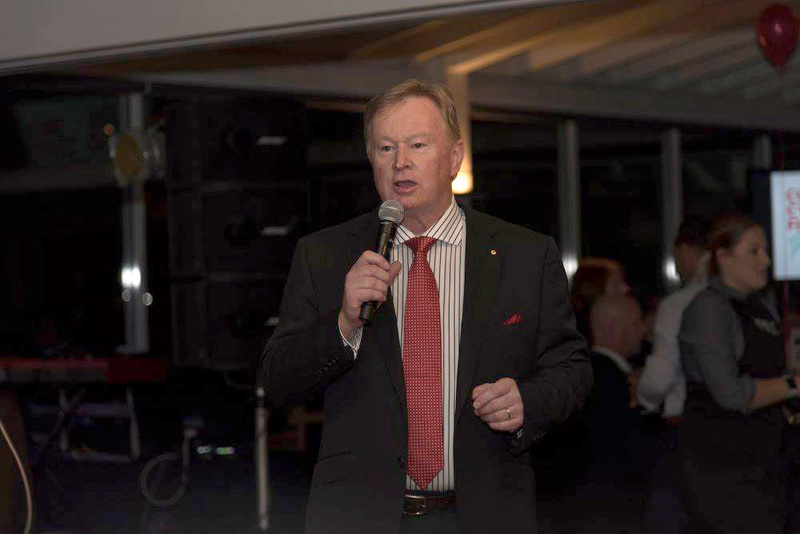 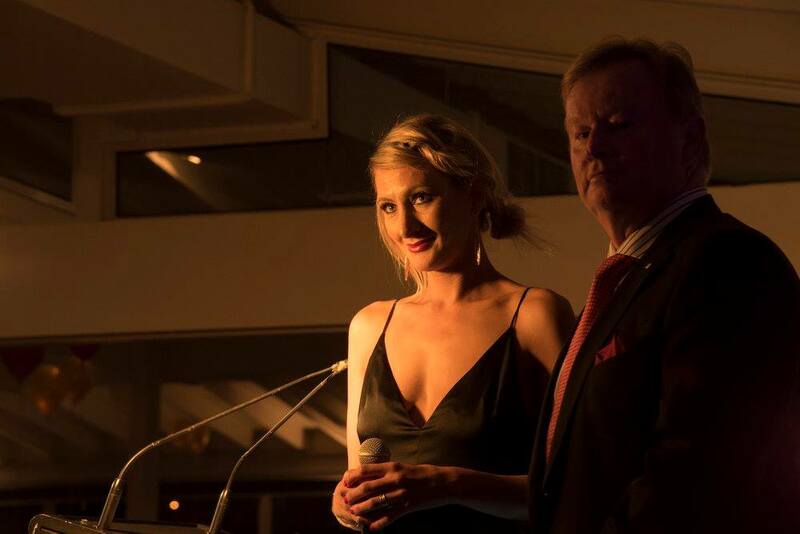 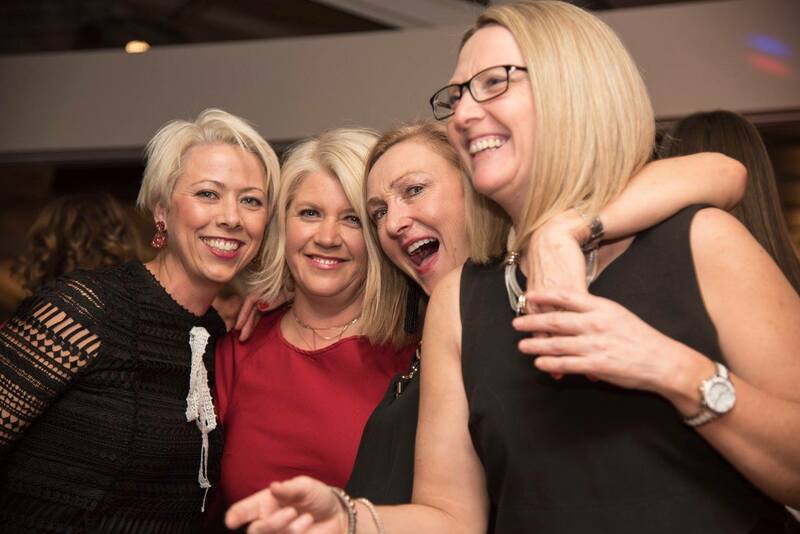 The event was held at The Pier Geelong and 530 people enjoyed an evening of fine food and wine, fabulous entertainment, auctions, passionate speakers and FUN. 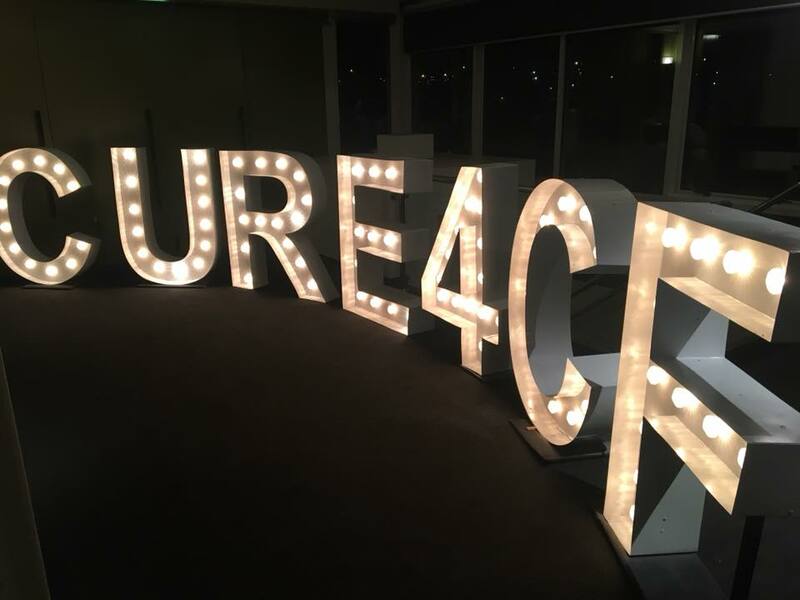 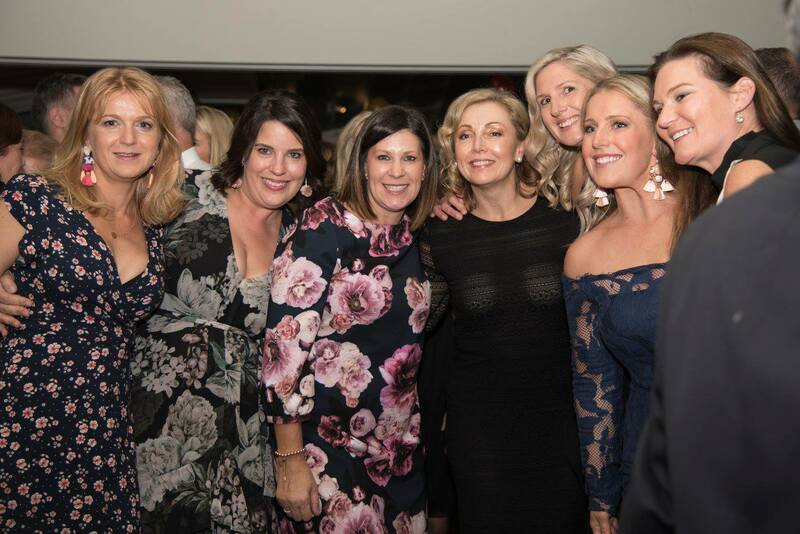 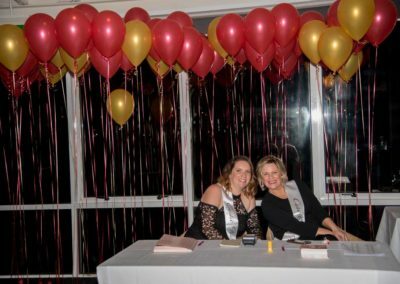 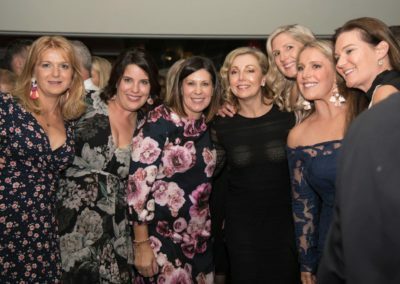 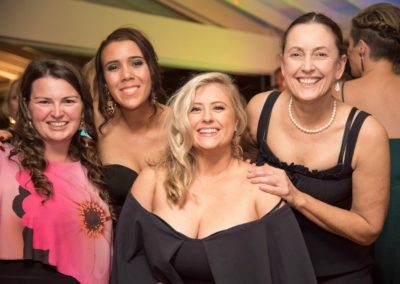 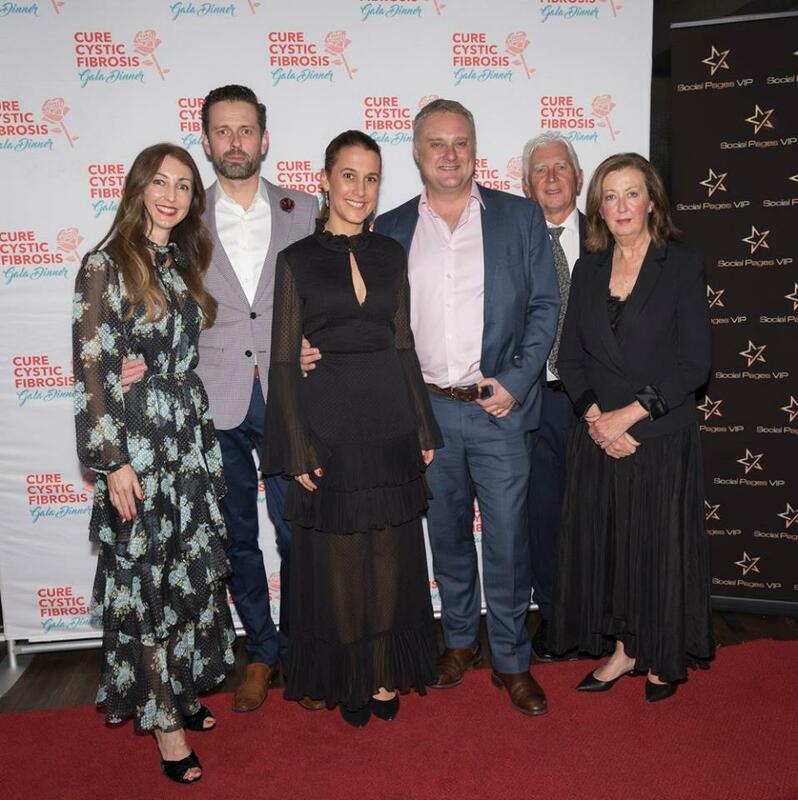 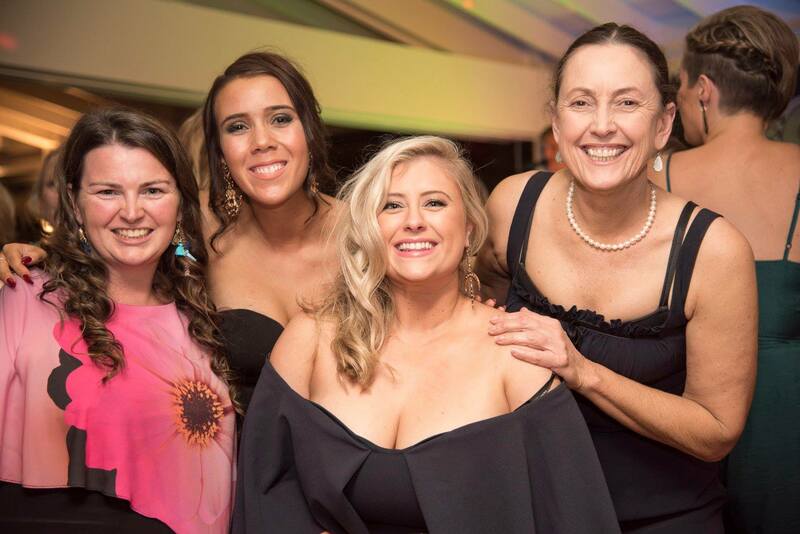 In its third year, the Cystic Fibrosis Geelong Fundraising Events Committee works tirelessly to ensure this event is a highlight on the annual Geelong event calendar.